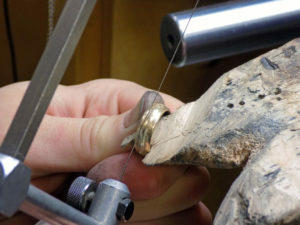 Jeffrey Long is a master goldsmith with over 30 years of experience that you can trust. 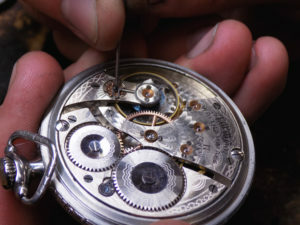 The majority of our repair work is done in house and repairs are typically complete within a few days. We will pay cash for gold, diamonds, silver, platinum and watches! 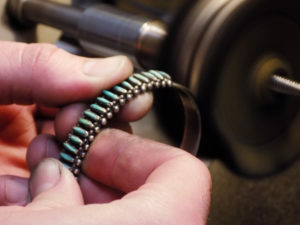 We will give double trade-in value for your used jewelry. Recycle your unwanted jewelry for jewelry that makes a new statement.